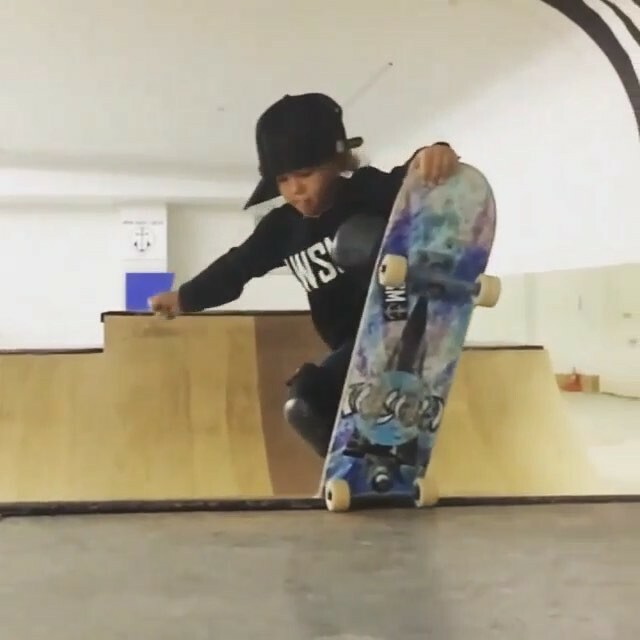 Watch out for some sweet lines from our #WCW @notyouraveragetisha at Groton Skate Park! jdm rising sun on her left shoulder?! Damn wish you was bae! @drewshao yall got that fakie, down! She's super inspiring.i shows this to my friends sister and she said she liked it and I bought her a skateboard to start. She said she liked skating.